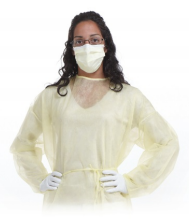 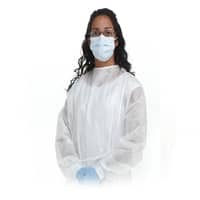 AMD-Ritmed Inc. (formerly known as American Medical Disposables) manufactures a full line of high quality surgical dressings for the North American hospital market as well as specialty products for the world market. 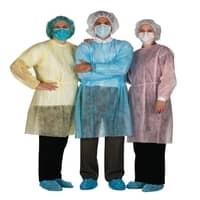 In existence for over 30 years, AMD-Ritmed Inc. began as the foremost manufacturer of specialty surgical dressings in the United States and has expanded its product offering through increased research and development with the help of its partner companies and offices around the world. 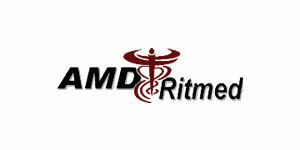 AMD-Ritmed Inc. continues to serve its clients through custom manufacturing and private label services.